[Notice] MapleStory Merch Store is Open for Business! Thread: [Notice] MapleStory Merch Store is Open for Business! Want to equip yourself with the cutest designs imaginable in the real world as well as Maple World? The MapleStory Merch Store is open for business, with a collection of adorable Maple-themed designs that includes shirts, plushies and tumblers! Items sold in the initial launch of the MapleStory Merch Store will be of limited quantities, so act fast! 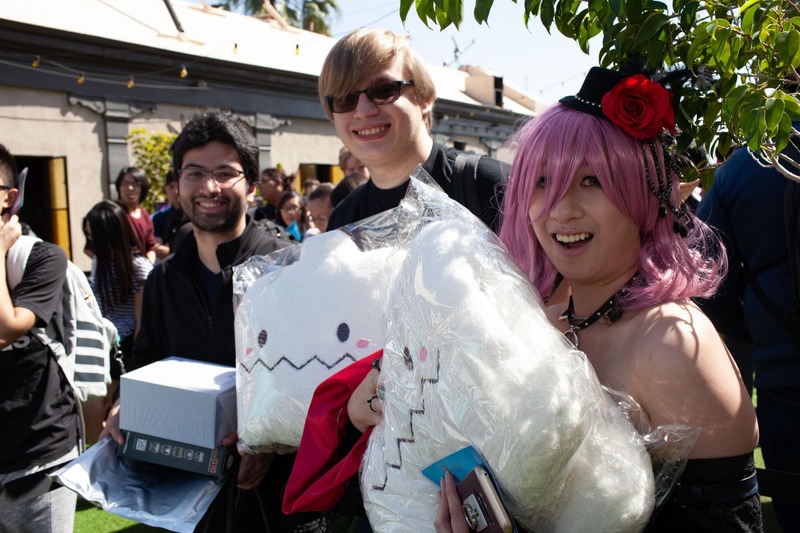 * Note that MapleStory Fest attendees will have a different selection of items available at the fest, which may or may not make it to the online store. *If your favorite design sells out, don't give up: We'll be restocking the MapleStory Merch Store over the coming weeks and months with more of your favorites as well as new, creative designs! Check the cuteness out today and let us know what items you'd like to see!